If you find an issue with your chimney, it is important that you call in the professionals straight away to avoid any serious damage or escalating cost to you. 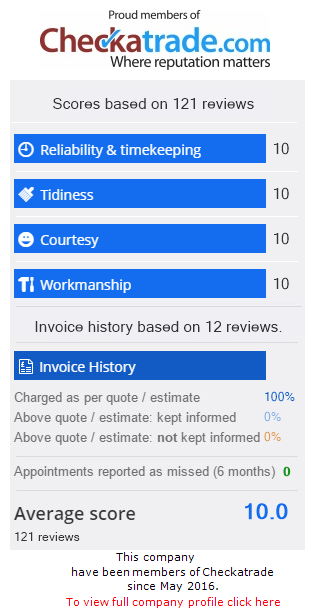 Call us for a free review and quote. We repair chimneys in Derby, Burton on Trent and Throughout The Midlands. Old chimneys have to cope with the weather extremes on all sides whilst withstanding the effects of combustion chemicals that are released from a gas, wood, coal or oil fire. The old mortar pointing breaks and cracks over time so joints in the brickwork need to be raked and re-pointed with fresh mortar. Lead flashing also works itself loose, needing to be replaced or repaired to make a weather tight seal around the base of the chimney. Keeping things in good order up top save you hassle and money in the long term. Stormproof’s aim is to keep our services high and our prices very competitive throughout the Derby & Midlands areas. We have been providing chimney, re-pointing and flashing repair services across the whole of The Midlands, including Derby & Burton on Trent for years. We have earned a great reputation for our Chimney services, from re-pointing to fixing loose brickwork we can sort out all kind of chimney problems for you. You can’t always see the quality of work completed on your roof which is why gettinga professional, experienced local Derby company in to survey, quote and provide a quality chimney service is vital. Contact Stormproof Roofing today for peace of mind!